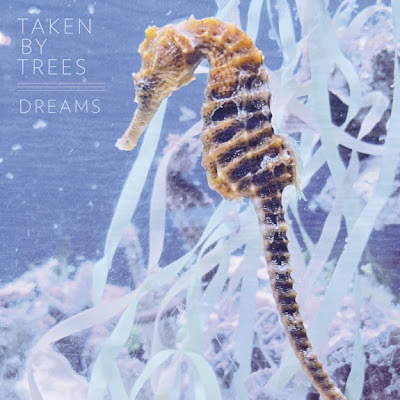 The Stark Online: Taken by Trees: "Dreams"
[mp3] Taken by Trees: "Dream"
We posted recently about our longtime favorites Taken by Trees and their/her highly anticipated, if not oddly timed, new album Other Worlds: "an impressionist poem for the Hawaiian Islands", due for release this October on Secretly Canadian. Yesterday NPR gave us the first taste of the album with the beautifully languid "Dreams." Enjoy it above. The Dreams 12" is due soon with numerous remixes.